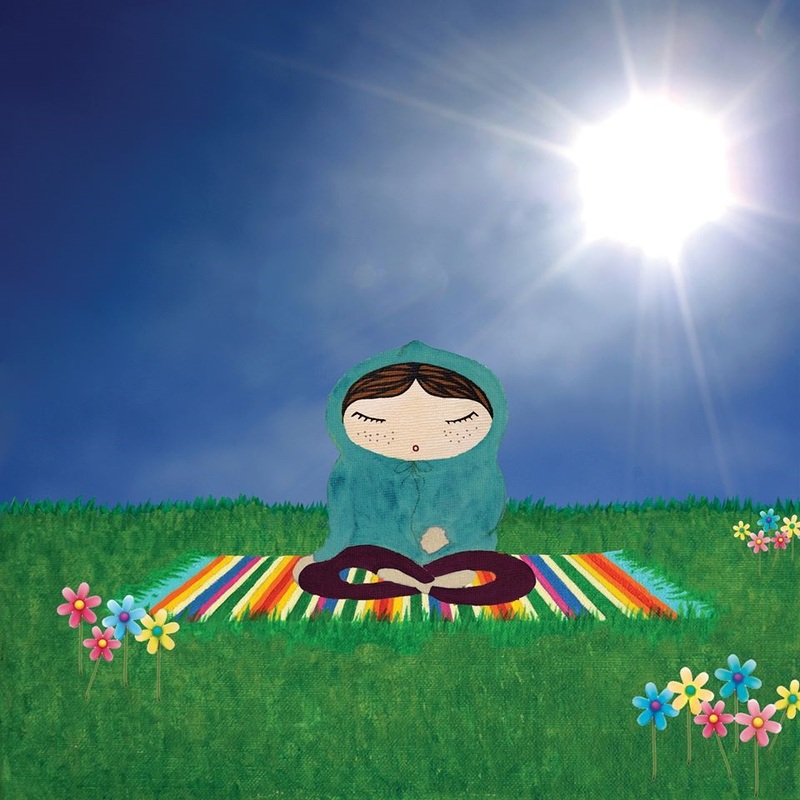 This workshop is a child friendly and creative introduction to meditation for children. Children are encouraged to explore mindfulness, thoughts and emotions through stories, discussion, arts and crafts. The workshop is suitable for children aged 4 to 12 years and is held from 2 to 2.45 pm. Louise Shanagher is a children’s and teenagers mindfulness teacher who gives meditation and mindfulness workshops for children and teens nationwide. She is the author of Ireland’s first mindfulness series for children the “Mindfully Me” series and lectures in mindfulness and teaching mindfulness to children and teens in AIT.